The strength of Civil Construction lies in our loyal, dedicated, and committed employees. Civil Construction offers highly competitive hours, pay and benefits. Submit your resume online or fill out an application online at https://civil-construction.com/employment/ or download & print our employment application to apply for a position with our company. Bring it into our office, mail it, or fax it to 985-783-6894 to Mr. Tom Harmon, our Human Resources Manager. All candidates must have a valid TWIC card and must be able to pass a pre-employment drug screen, physical and background security check as well as a DISA Drug and Alcohol test and DISA Background Test. Pick up the phone and call Civil Construction Contractors at 985.783.6893, extension 103 or apply in person at our offices located at 112 Leo Street in Hahnville, LA. 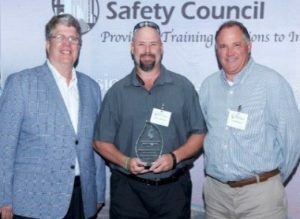 Civil Construction Contractors, LLC has been recognized by the Gulf Coast Safety Council for performing injury free work during the 2017 year. We are honored to have received the following awards and look forward to an injury free 2018 year. 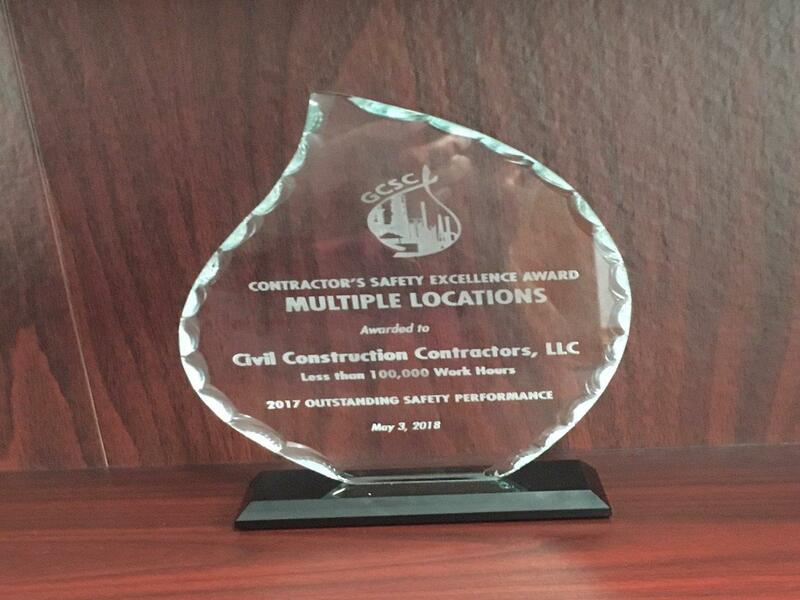 These awards were made possible by team work and a commitment to maintaining a safe work culture. By working in this manner, we can continue to achieve these recognitions and provide our clients with quality service. 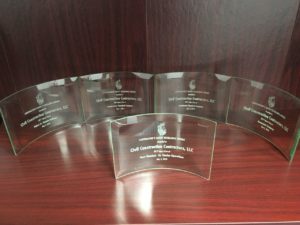 We are pleased to inform you that as of January 31, 2018, Civil Construction Contractor’s LLC. has worked 436,179.25 safe man hours in Dow SCO since our last recordable incident. 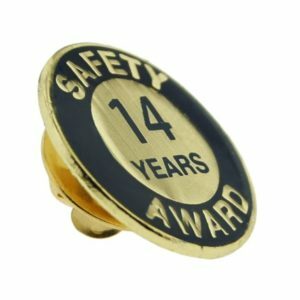 It has been 14 years since our last OSHA Recordable, which was on February 9, 2004. 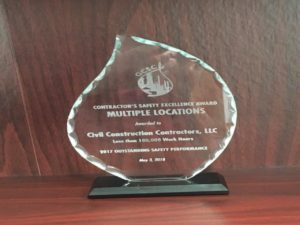 In 2017 Civil Construction Contractors, LLC worked a total of 34,620.25 safe man hours within the premises of Dow SCO. Teamwork is an essential and crucial element which combines the actions of a group of people. A team is made up of individuals, sharing a common goal, and working together to attain that same common goal. Through a continual and growing partnership, dedication and unrelenting emphasis on SAFETY of all personnel, each person strives to execute each task with honesty and integrity to meet the primary goal of “ZERO”. I will work safe today! We are now accepting applications for the following crafts.